The Networked Readiness Index (NRI) for Sri Lanka has been elevated from 72 percent to 48 during the last five years indicating a major improvement in the industry, Sri Lanka ranks fifth in the world in development in the ICT sector. 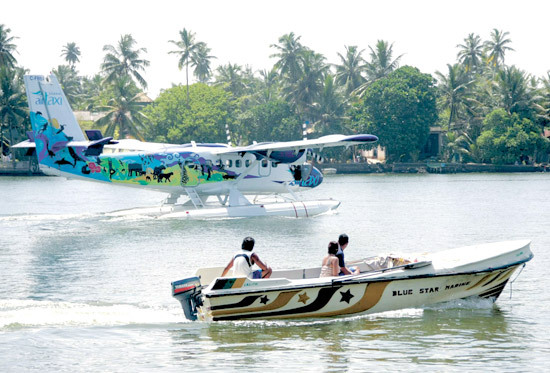 SriLankan Airlines Air Taxi service which resumed operations last December is gearing to meet growth in the tourism industry by providing value-added services to locals and foreign tourists. IPO offer prices too high? Investors of the recently concluded Initial Primary Offerings are of the view that the offer prices are far too high and they are looking at other investment options, which would provide them with a higher return.